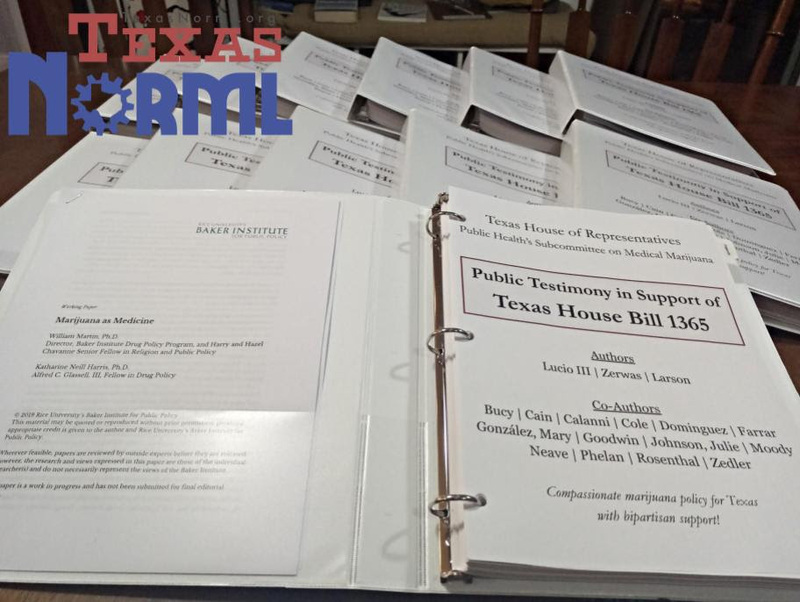 Right now, we have strong bipartisan support for reform in the Texas Legislature and a record setting number of bills have been introduced for consideration. There’s a very small window to make this happen before the session ends in May. It will take all of us doing this important work to get across the finish line! Please consider making a donation to our legislative crowd funding campaign. View pictures from the hearing.